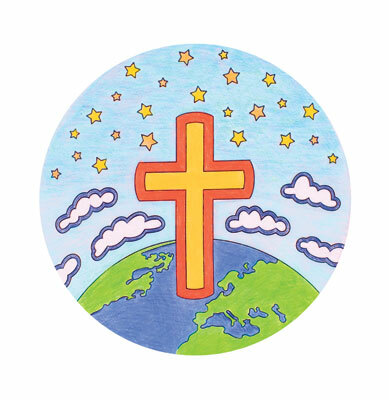 Children can thank God for His Miraculous Mission as they color their flyer and let it soar. The flyer reminds them that Jesus rose again and went up to heaven, where He reigns over all creation. Contains uncolored flyer only. Pack of 12. Pairs with Lesson 5 of Miraculous Mission VBS.